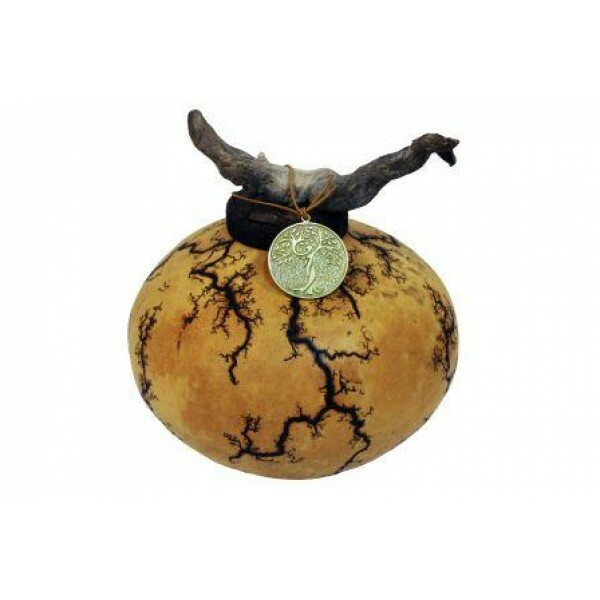 Each gourd is completely natural and unique. 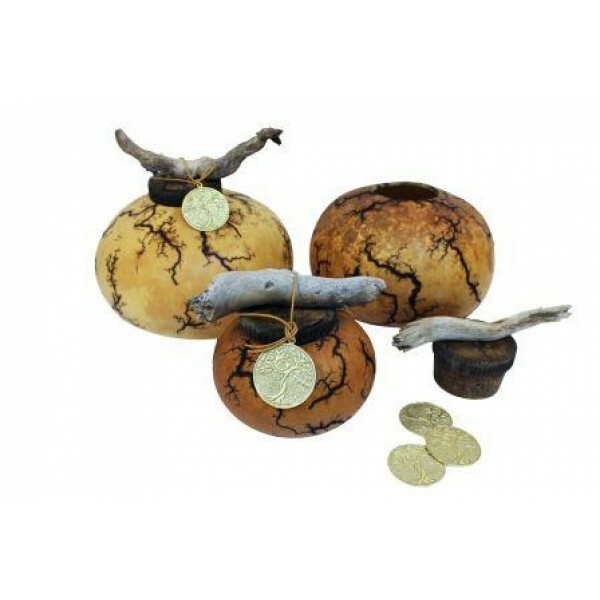 These works of art include a 25g cast bronze Memorial Pendant that hangs from the ornamental drift-wood on top of each urn by a simple leather cord. Grown and crafted in the desert-southwest of the United States, each is handmade by local artists. The bronze Memorial Pendant features the “Tree of Life” symbol and can be engraved on the back. 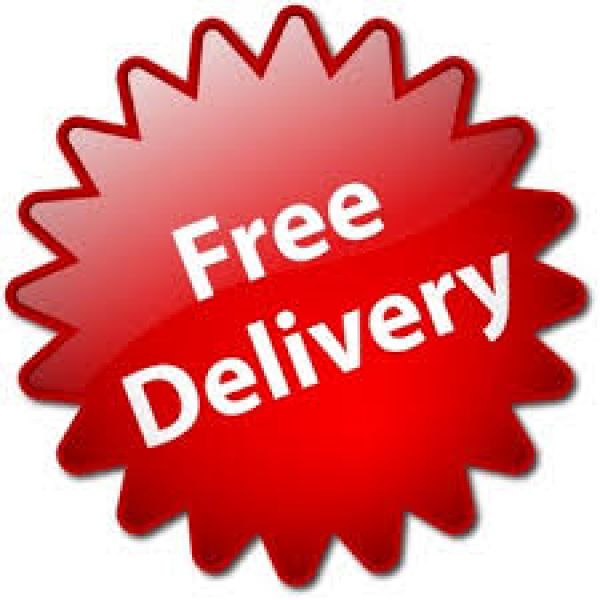 Colours, sizes and finishes will vary and are not guaranteed. Loads from the top and securely closes with a 7.6 cm diameter cork.